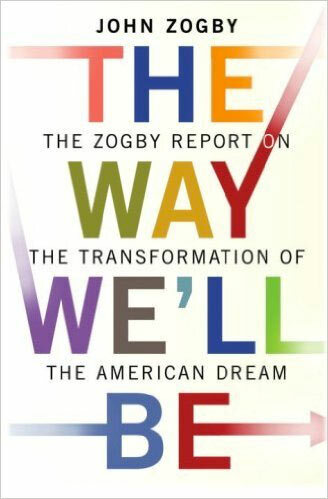 – John Zogby, senior partner at John Zogby Strategies a seasoned and successful forecaster. And now it is time to move beyond demographics. 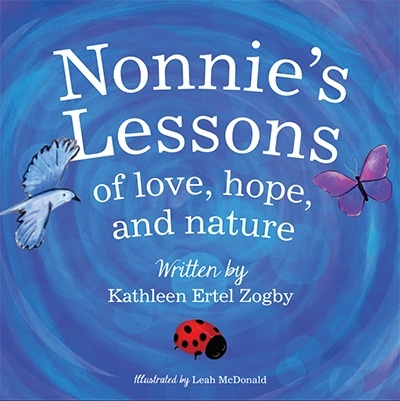 We in the research and analytics industries have known for years that demographic cohorts do not allow us to drill down deep enough to really understand what motivates people. The Zogbys have pioneered a new technique called Tribal Analytics™ that allows us to capture the very soul of individuals and cohorts by allowing them to identify their own tribes and attributes. 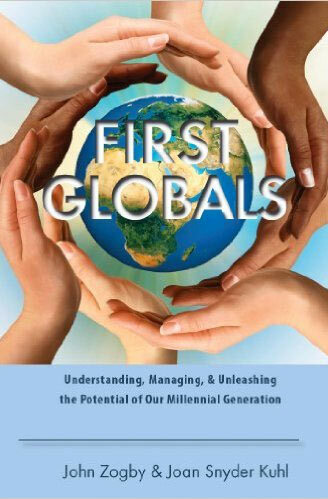 Using the same skills that have served us so well forecasting elections and consumer trends, John Zogby has joined together with his sons – themselves the Next Wave – in producing a creative and useful approach to finding who people really are and who are the next leaders, team players, problem-solvers, individuals to avoid, entrepreneurs, creatives, loyal employees and followers, people to hire, recruit, provide influence over others, and so much more. 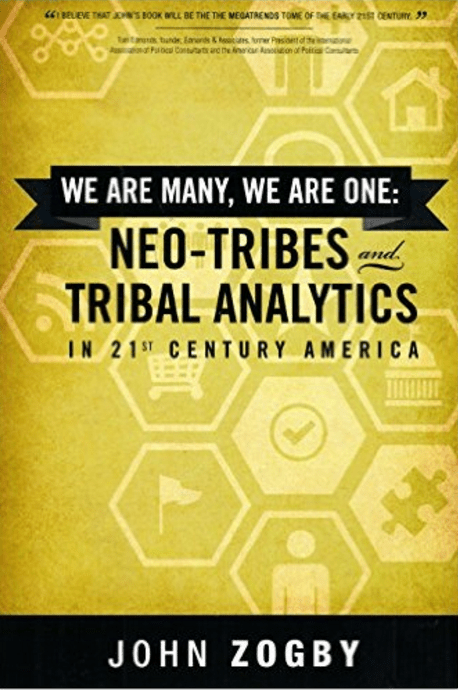 A 2016 study by a major cultural marketing firm found that Zogby’s application of Tribal Analytics™ was more effective in determining core values and marketing messages than race and ethnicity – thus drawing the conclusion that Tribal Analytics™ is not only more accurate but potentially more cost-effective than more traditional demographic factors. The way to separate Tribal Analytics™ from big data is to emphasize its “aspirational” aspect. Big data tells businesses how consumers have behaved in the past and tries to predict their behavior based on these patterns over time and across sectors. Tribal Analytics™ presents a targeted method for marketing to potentially untapped consumers by marketing to various groups who identify themselves with particular goals, preferences, and values. These goals, preferences, and values, may not always show up in consumers’ bank account statements; thus Tribal Analytics™ provides advertisers with new segments of the population based on self-identification and not simply past consumer behavior. Essentially, companies can become positive contributors to consumers’ goals and dreams; and not simply companies that provide their customers with goods and services. 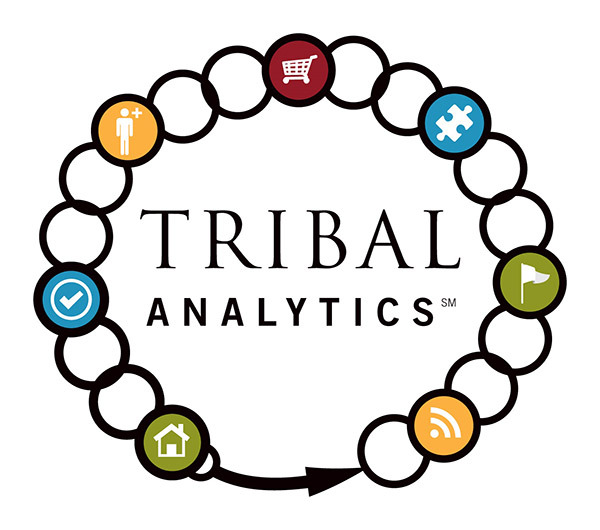 Tribal Analytics™ offers real “values”-added on multiple fronts. HR departments and managers will also find it highly useful and valuable for its ability to home in on the right tribe member for the right position. Hiring decision-makers need additional signals beyond college transcripts, test scores and embellished resumes: they need tools to discover personalities, which we’ve identified in Tribal Analytics™. We are successful forecasters. You cannot forecast without data but you also cannot look ahead without assessing people’s personal aspirations, their goals, their values, and their sense of where they want to be and where they could be.